State-owned trading firm MMTC to e-auction the precious metal collected by the government under the Gold Monetisation Scheme in a lots of five kg bars. The scheme, which was announced in the Budget 2015-16, was launched on November 5, and a total of 2.8 tonnes of gold have so far been collected from 105 depositors, Finance Ministry had informed Parliament in May. The proposal to auction gold was discussed in a meeting recently by commerce and finance ministries, sources said. 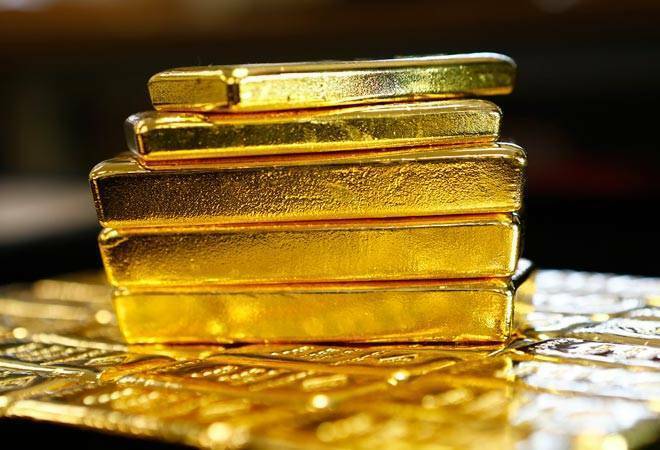 According to the proposal, a minimum lot size of 5 kg gold bars would be made available and multiple lots can be taken up for auction, they said. Price of gold would be the average of the previous day of opening and closing for the auction, they added. The scheme is intended to mobilise idle gold held by households and institutions in the country and facilitate its use for productive purposes, and in the long run, reduce the country's reliance on imports. The scheme, which did not pick up initially, was fine-tuned to make it more attractive and convenient to encourage entities holding idle gold to come on board. Currently, there are 46 assaying and hallmarking centres that are qualified to act as collection and purity testing centres (CPTCs) for handling gold under GMS. India imports 1,000 tonnes of gold every year and the precious metal is the second highest component of the imports bill after crude. An estimated 20,000 tonnes gold is lying idle with households and temples in the country. As sugar finds its sweet spot, investors ask for how long?